Looking for an active 55 Plus community? Then welcome to carefree living in Lakeside Crossing. 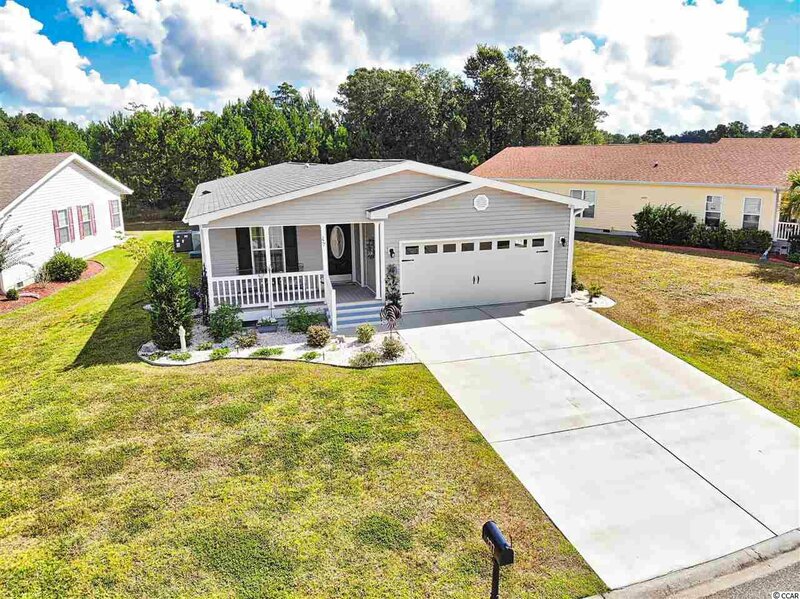 Immaculate 2017 Knollwood model with two bedrooms, two bath, den/office, two car garage, front porch, screened in back porch on a lovely water view lot. Listing courtesy of RE/MAX Ocean Forest , Diana Barth. Selling Office: Beach Realty Group , Derek Kouche.